Senior filmmaker Ashwini Dutt is set to produce a film based on legendary actress Savitri with Nag Ashwin as director. Actress Savitri has acted with legendary Telugu actors NTR and ANR in several films, and this biopic is likely to showcase few episodes involving these legendary actors. While Nithya Menen has been penciled in to reprise the titular role, NTR Jr and Naga Chaitanya are likely to reprise the roles of their respective grandfathers NTR and ANR on the silver screen. The duo rumored to have given their positive signal for this multi starrer. An official announcement however is awaited from producer Ashwini Dutt or director Nag Ashwin. 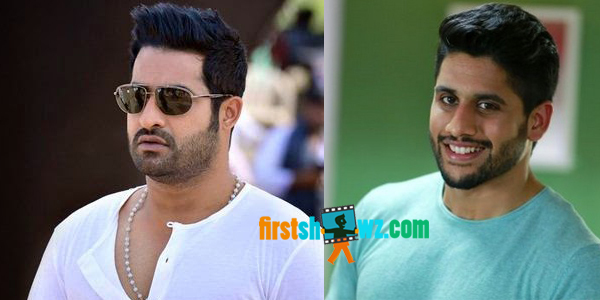 Meanwhile Naga Chaitanya is awaiting for the release of Saahasam Swasaga Saagipo and Premam film releases, while NTR is enjoying Janatha Garage success.